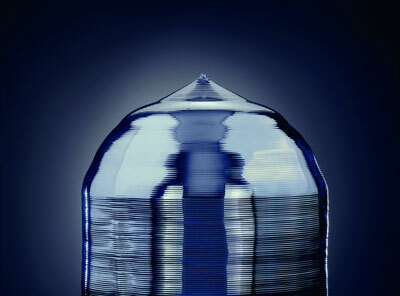 In a new research project in Germany, scientists study the use of high power silicon carbide semiconductor switches. 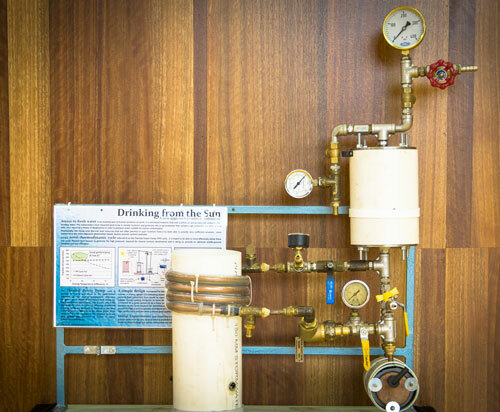 A grant was awarded for research into a sustainable and economical fresh water management system that could be used in coastal areas of India and salt-affected farming land in Australia. 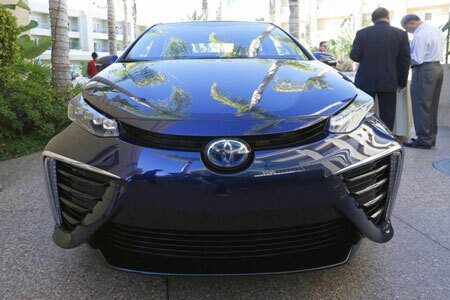 Fuel cells will not be competitive with conventional engines in up-front cost for at least 15 years. Indeed, they need very expensive new hydrogen fuelling infrastructure in addition. The future of sustainable energy is likely to include widespread production and distribution, or what some are now calling 'open energy systems'. 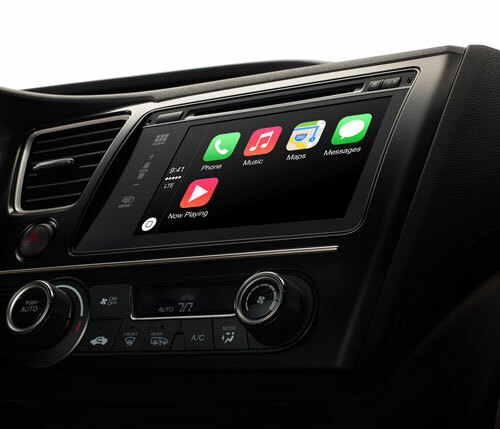 If you thought it has been a while since you heard any more rumours about the long-awaited Apple TV, they are about to be replaced by even more exciting possibility that Apple may be about to build an electric car. In this new system, the dissipated heat is used to produce superheated vapor of refrigerant which is effective to generate power through an organic Rankine cycle (ORC), and thus the solar-to-electricity efficiency of the system can be significantly improved. Geoengineering, an emerging technology aimed at counteracting the effects of human-caused climate change, also has the potential to counteract political polarization over global warming, according to a new study. Nearly all of the studies used to promote biofuels as climate-friendly alternatives to petroleum fuels are flawed and need to be redone, according to a researcher who reviewed more than 100 papers published over more than two decades. Deep cuts in greenhouse gas emissions, while necessary, may not happen soon enough to stave off climate catastrophe. So, in addition, the world may need to resort to so-called geoengineering approaches that aim to deliberately control the planet's climate. That's according to a National Research Council committee that today released a pair of sweeping reports on climate intervention techniques. The United States saw continued growth in renewable energy, natural gas and energy efficiency in 2014, according to the third annual Sustainable Energy in America Factbook. The Factbook shows that U.S. deployment of sustainable energy increased as prices continued to fall and that investment in U.S. clean energy grew at a higher rate. New study shows value of combining solar thermal energy with biomass gasification to produce natural gas substitute. 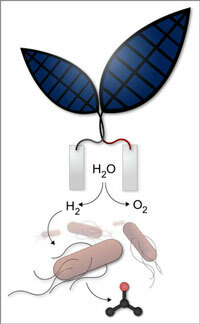 Scientists have created a system that could speed adoption of solar-generated fuels as a power source. Using the same baking soda found in most grocery stores, scientist have created a significant advance in carbon dioxide capture. A novel class of materials that enable a safer, cheaper, and more energy-efficient process for removing greenhouse gas from power plant emissions has been developed by a multi-institution team of researchers. 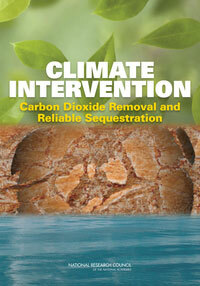 The approach could be an important advance in carbon capture and sequestration (CCS). 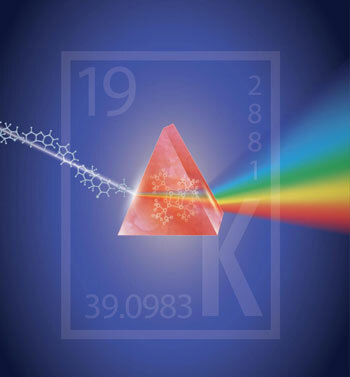 Chemical - potassium tert-butoxide - can be used in the production of chemicals important for drug discovery, agricultural science, medical imaging, and the creation of new materials. 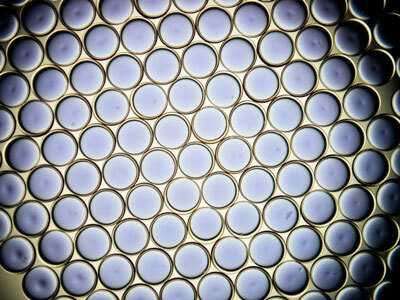 Method could lead to more environmentally friendly fertilizer production.